Visit the publisher’s website for more information about The Right Side, including a Reading Group Guide. 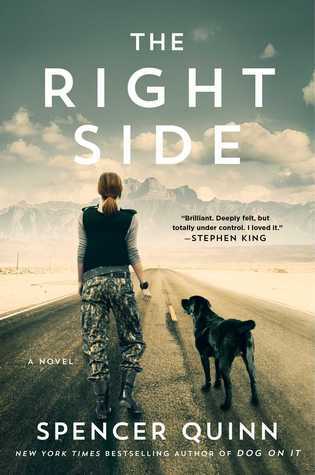 Spencer Quinn is the #1 New York Times bestselling author of the ongoing Chet and Bernie mystery series, as well as the bestselling Bowser and Birdie series for middle grade readers. 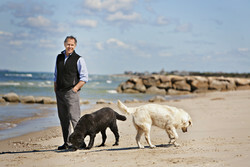 He lives on Cape Cod with his wife Diana—and dogs Audrey and Pearl. Keep up with him by visiting SpenceQuinn.com.